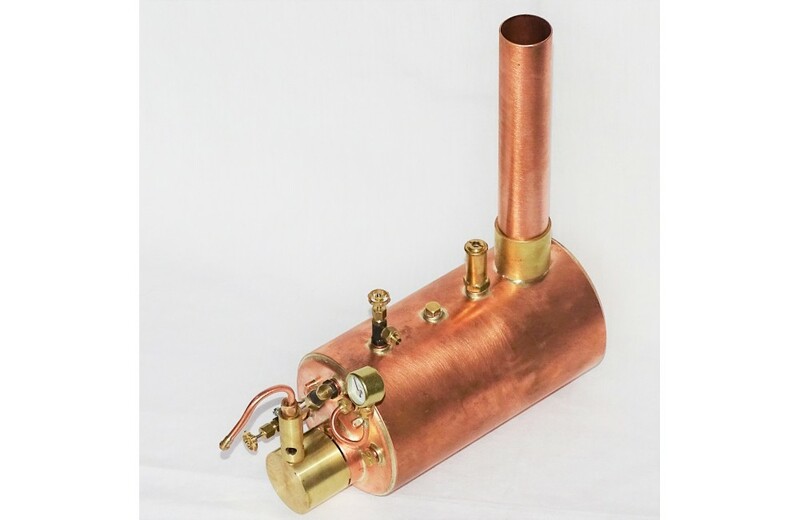 Chiltern Model Steam Engine Boilers are complete with all the fittings needed to power our own and other model steam engines. 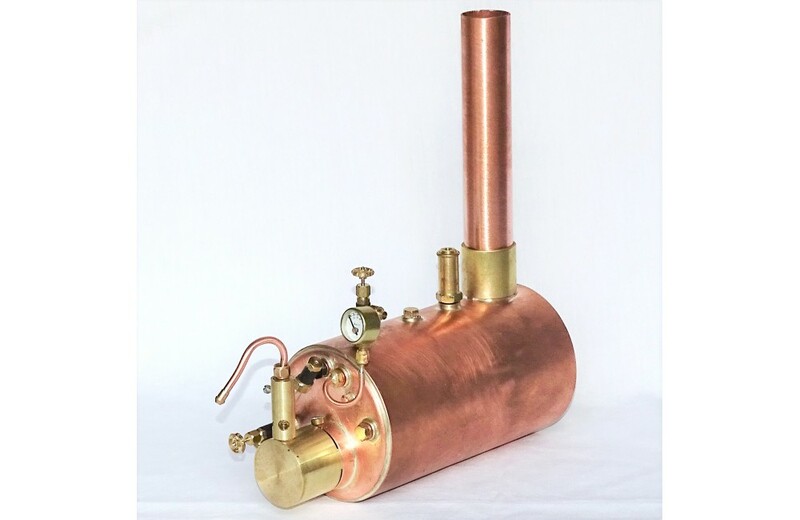 The Live Steam boiler just needs to be connected to the engine and supplied with a Propane/Butane gas supply (optional gas and steam pipes are available). 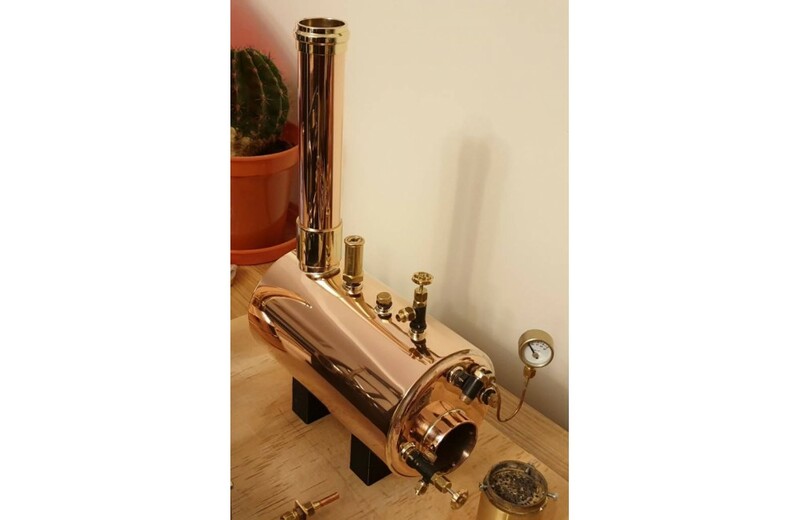 The horizontal 3.5 inch Model Steam Engine Boiler has been professionally manufactured to the highest standards. 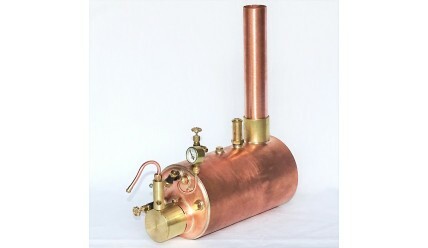 The manufacturer is the leading provider of model steam boilers in the United Kingdom. 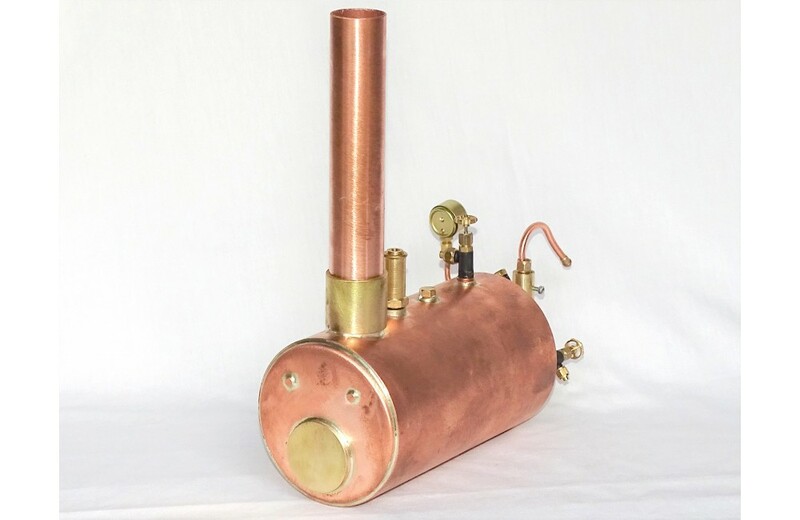 The model Live steam engine boiler is a horizontal centre flue boiler with high output gas burner. It can be used generally to power either the single and twin cylinder engines and also for marine applications/boats. 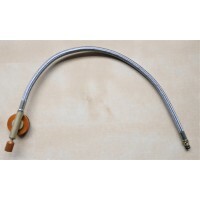 The price includes the boiler fittings (safety valve, water level gauge with blow down/fill valve, pressure gauge and steam outlet valve) and gas burner/Injector. All boilers are fully assembled, tested by the manufacturer and come with a Boiler test certificate and instructions. 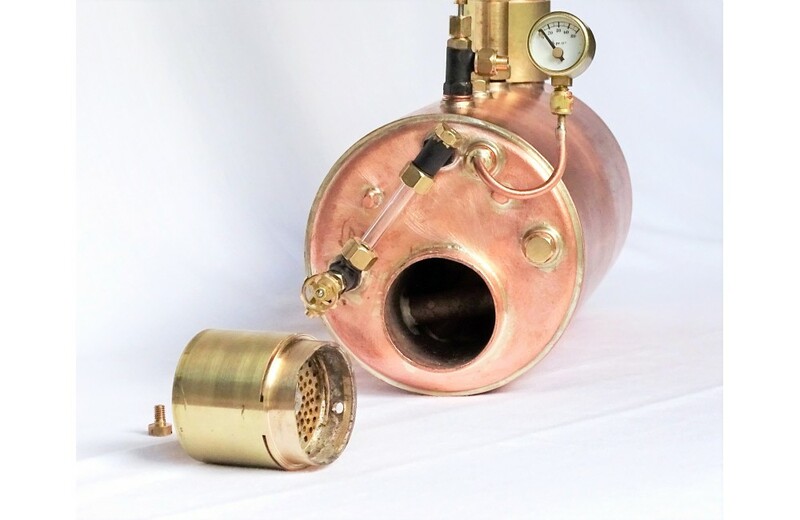 Optional extras include gas canister regulator and pipe, ready made copper steam pipe (with connector for specific engine), oak mounting plinth, boiler bands and aluminium cradle. 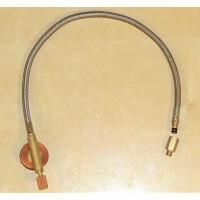 For connecting a standard camping gas canister, e.g. Colmans, to our model steam boilers.The separat.. 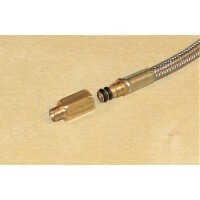 The mounting kit for the 3 1/2 inch Horizontal Boiler consists of:2 x Brass Bands approx 3/8 x ..
Adapter for connecting a standard camping gas canister, e.g. Colmans, to our model steam boilers.The..